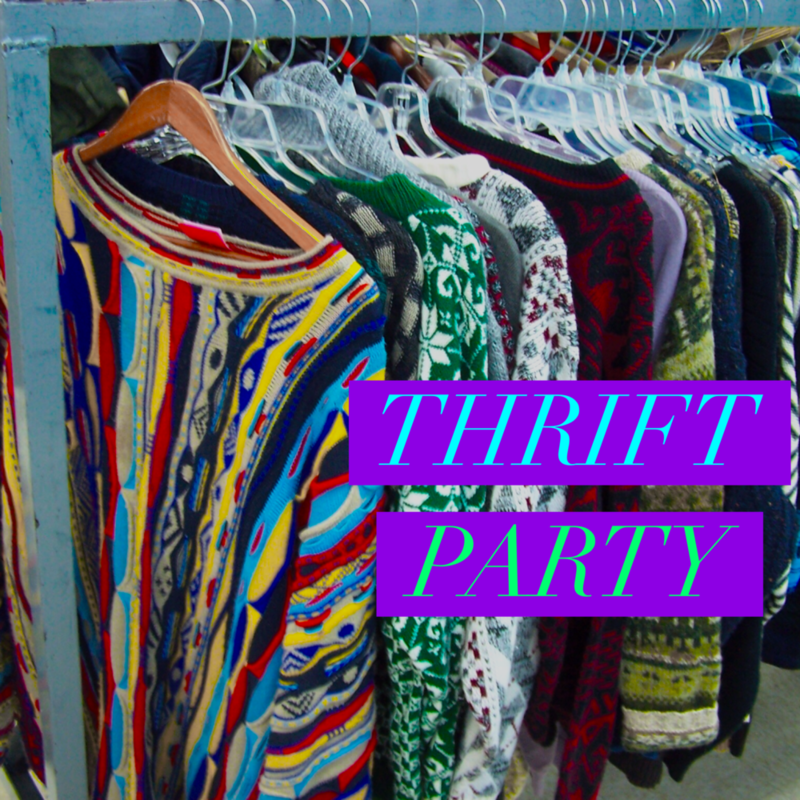 This Sunday night for both Fusion AND Nitro we'll be having a THRIFT PARTY! This combined event is the LAST Summer Event, and we want to go out with a bang! Make sure you grab some dress clothes from a Thrift Store this week and come ready to have a good time on Sunday night! IMPORTANT TIME CHANGE NOTICE - Instead of ending at 8pm like we have this Summer, Sunday night will go from 5:30-7:30pm. Since we are all at the IRO campus, we won't need that extra travel time. Please adjust your schedules and pick-up routines accordingly!